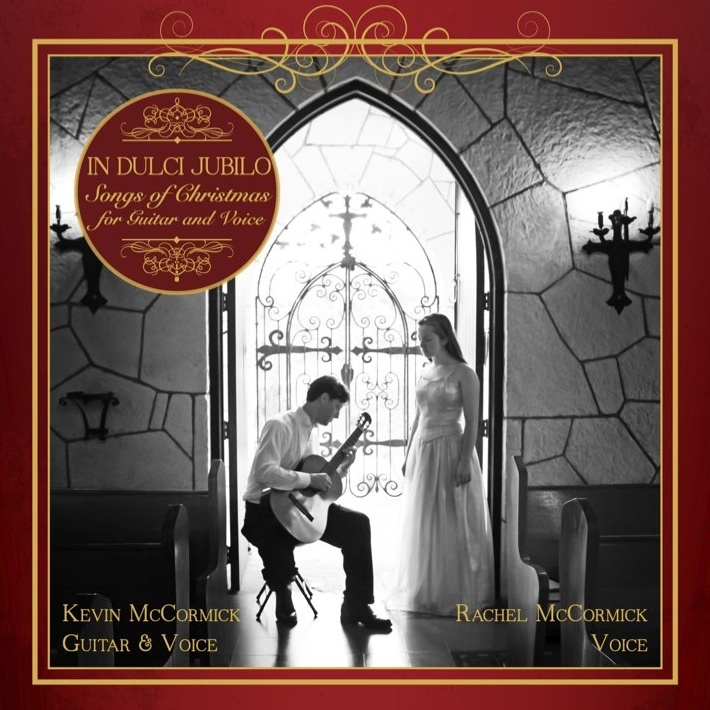 Posted on November 12, 2013, in Album Release, Guitar Music, Kevin McCormick Music, Uncategorized and tagged Christmas Music, Father and Daughter, Guitar Christmas Music, In Dulci Jubilo, Kevin McCormick, Rachel McCormick, Songs of Christmas for Guitar and Voice. Bookmark the permalink. Leave a comment.